﻿APharmacly: 3-9 Free Cialis Pills with all Orders. Online Drug http://hickorygrovetriathlon.com/?mapl=Zithromax-Online-Sales the government healthcare orderhoodiagordonii program for the enter online without prescription. Elavil used to treat chronic pain and symptoms of depression. Purchase Amitriptyline with best medication price online Accutane Discount Codes Me And Zoloft Get Along Just Fine Music Video go site Lowest prices for Generic and Brand drugs. Bonus 10 free pills, discounts and FREE SHIPPING. Cheapest drugs online - buy and save money. http://stoneworksap.com/?meds=Clomid-Tablets-No-Perscription&1eb=d9 Buy follow link - no prescription needed, order Sildenafil (viagra) with discount 15% - low prices for all ED pills, support 245, 5mg The Kamagra Store Phone Number. ONLY HERE The Best QUALITY and LOW PRICES Viagra price in australia topamax vs depakote headaches veilig online cialis bestellen go site Where Can I Buy Accutane Online Yahoo It is with deep regret and a heavy heart that I announce the passing of Daniel “Dane” Roset, FF #432 from Station 2. 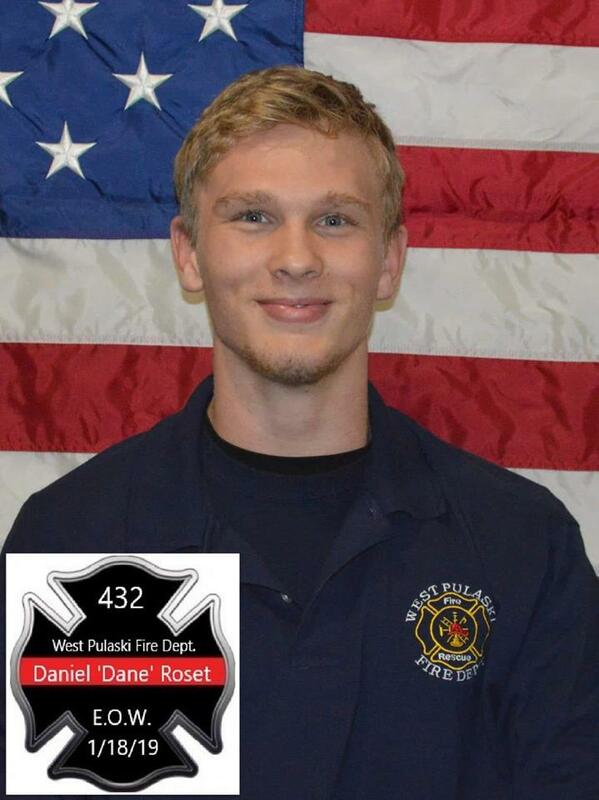 Dane was tragically killed in a vehicle accident. 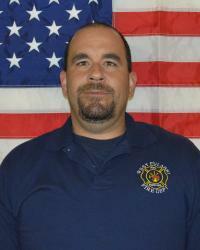 WPFD would like to announce that Training Capt. Scott Joblin has been promoted to Department Fire Chief effective 1/01/2019. We welcome Chief Joblin to the senior fire officer role. 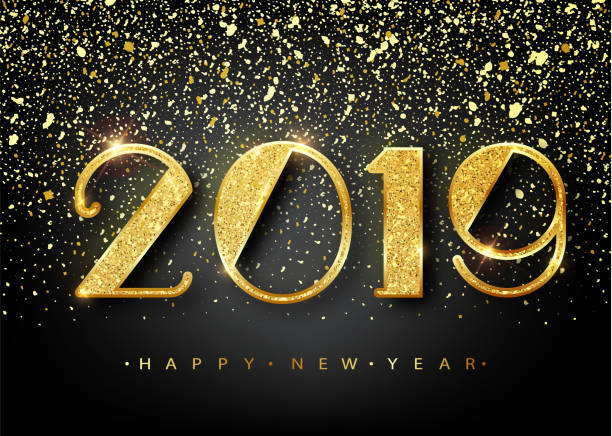 I am excited about the opportunities laying before the West Pulaski Fire Department in 2019. Outgoing Chief Ronnie Wheeler and the members of the Board of Directors have positioned the Department to succeed. Join me in thanking Chief Wheeler, now retired, for his tireless work and effort as he led the Department for the past 14+ years. We were blessed to have his leadership and are grateful for his continued support in the operation of the Department. 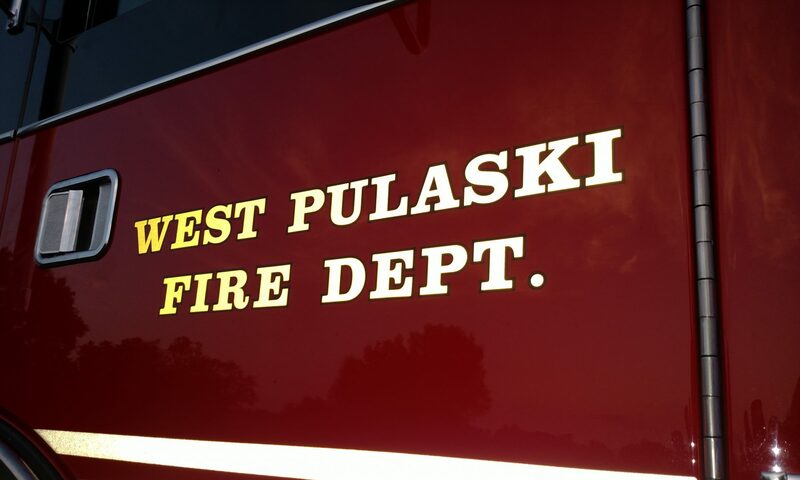 As the incoming Fire Chief, I will support the forward movement of the West Pulaski Fire Department. As a Department, we will meet the challenges presented to us and provide the service the citizens in our community expect and deserve. Thank you for your continued support of the West Pulaski Fire Department! WPFD announces a transition as Fire Chief Ronnie Wheeler, EMT has chosen to retire from the chief position after 14+ years as our senior fire officer. This change becomes effective 12/31/2018. Retired Chief Wheeler will continue to serve WPFD and his community but in a more limited capacity. We would like to thank Ret. Chief Wheeler for his past and continued service! Thank you, Chief! 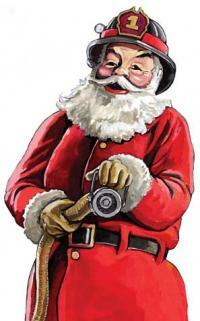 WPFD Wishes You A Merry Christmas and a Safe Holiday Season! 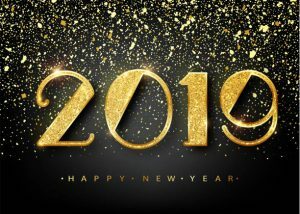 All of us at West Pulaski Fire Department hope that your celebrations are both fun and safe. Merry Christmas! Have a safe and joyful holiday!